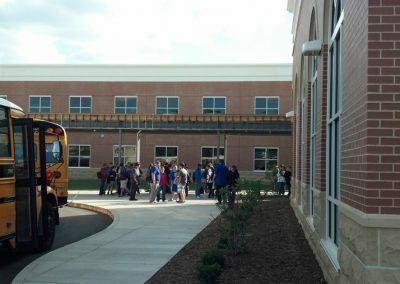 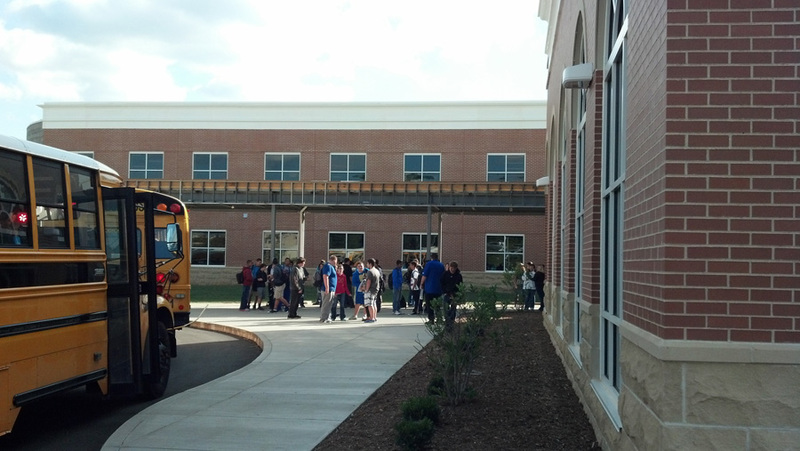 ICFs are making major inroads in the education sector; the movement was jumpstarted by the Kentucky Dept. 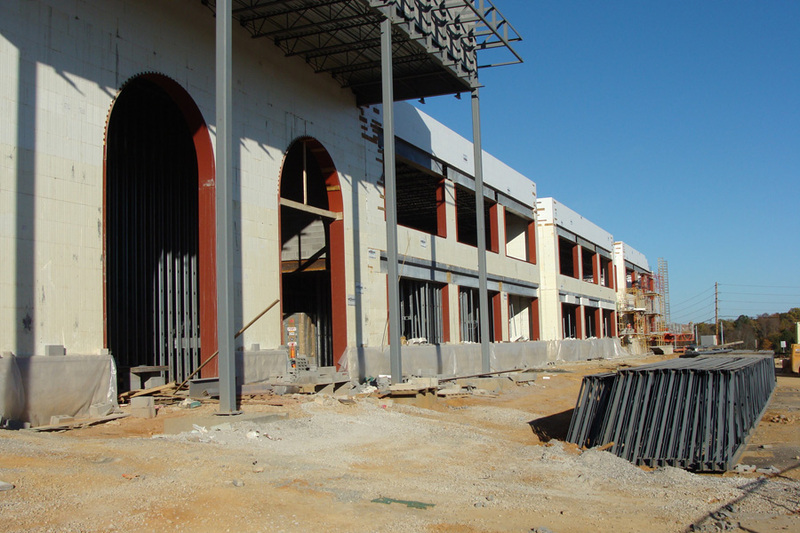 of Education and architectural firm Sherman Carter Barnhart. 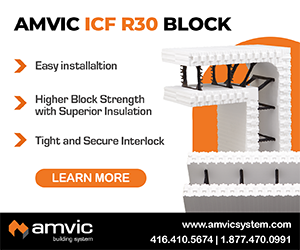 The two organizations remain on the cutting edge of what’s possible with ICF, and this project is a major milestone in that effort. 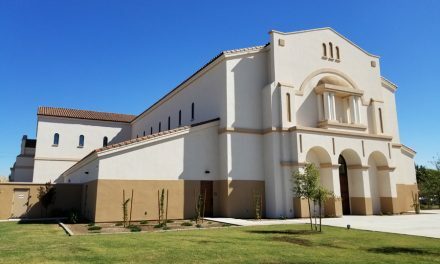 For this project, the architects wanted to add the timeless look of masonry and stone. 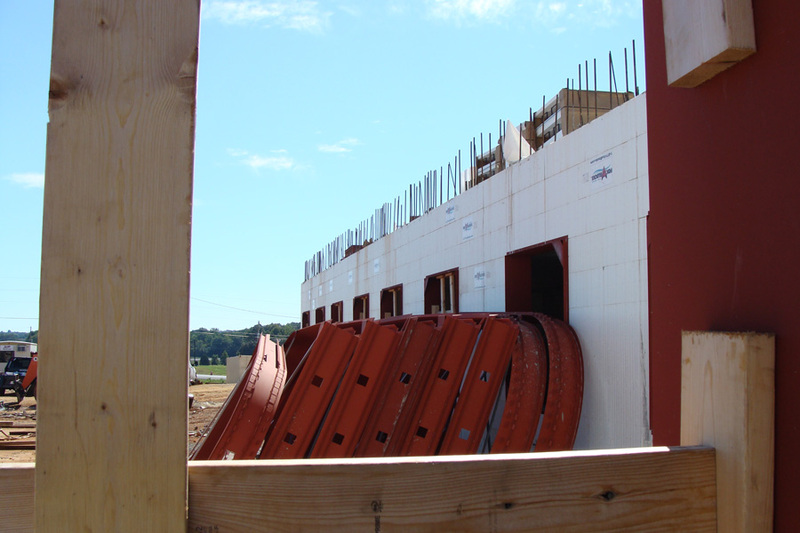 This can prove to be problematic around the ICF openings. 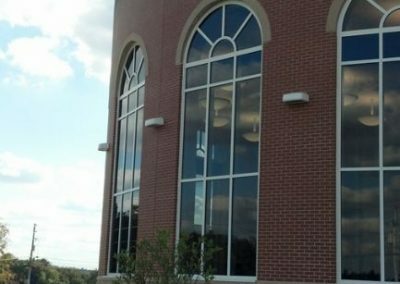 To complicate matters further, natural daylighting was a major design consideration, so windows would be large and plentiful. 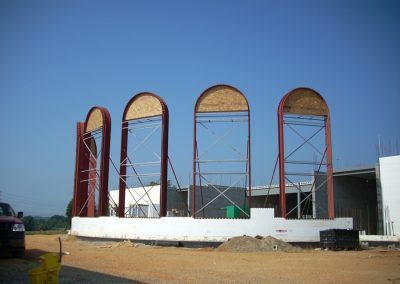 Some of those windows were radius-topped giants nearly 30 feet high, set into a radius wall. 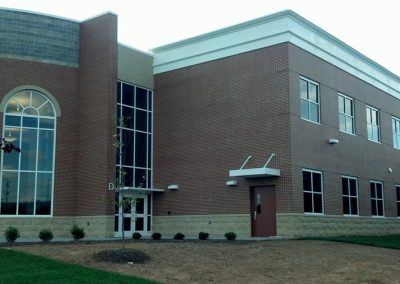 Obviously, this was no ordinary build. 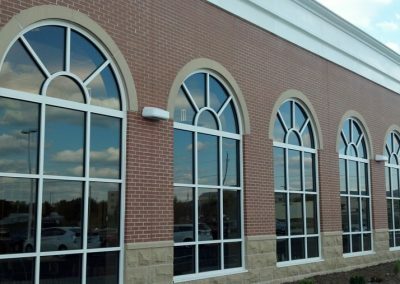 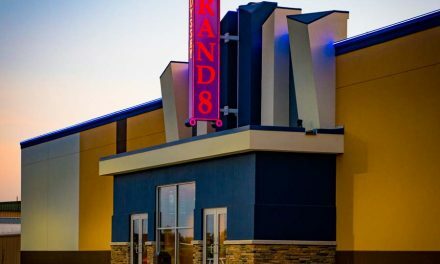 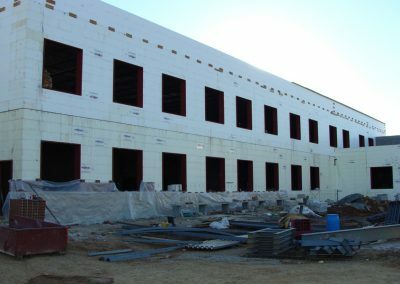 The solution was found using heavy-duty steel window assemblies from Stala, and bringing in some of the best ICF installers in the nation. 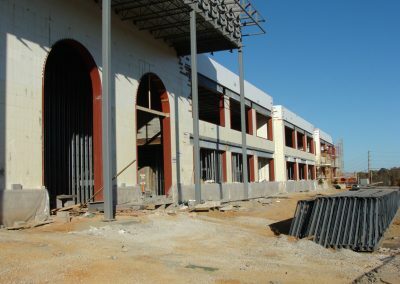 At 180,000 sq. 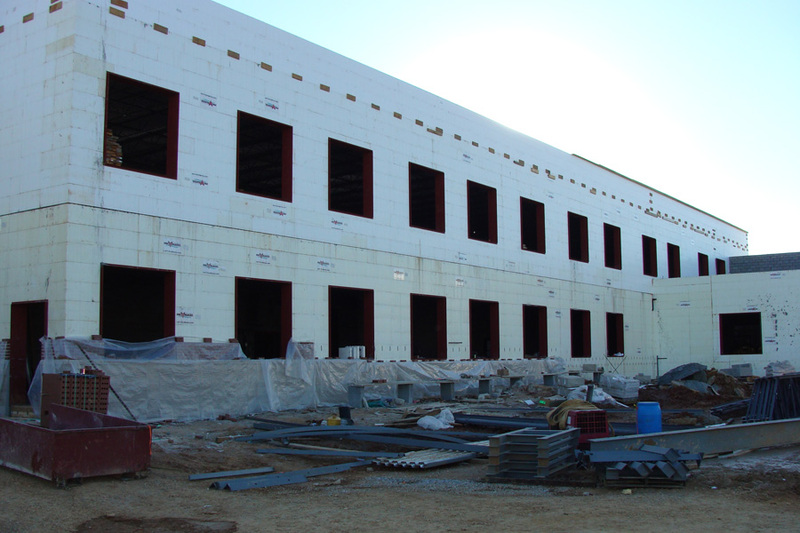 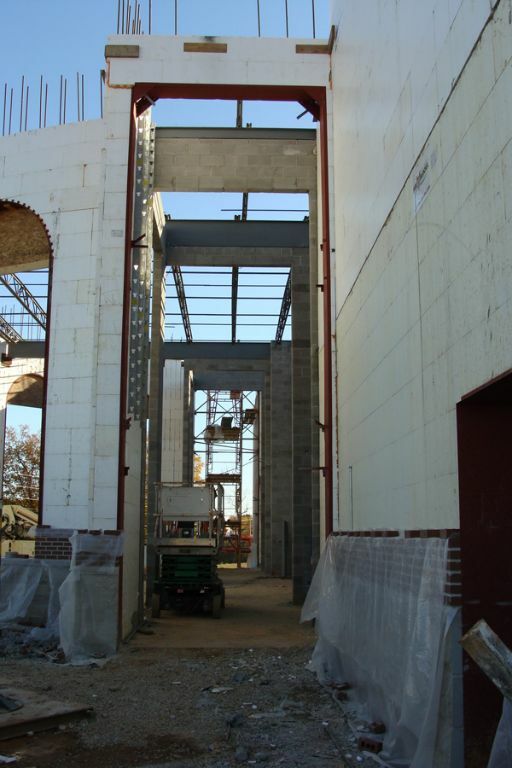 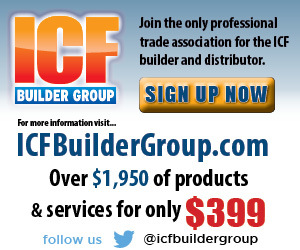 ft. with a tight construction schedule, it was more than any single ICF company could comfortably tackle. 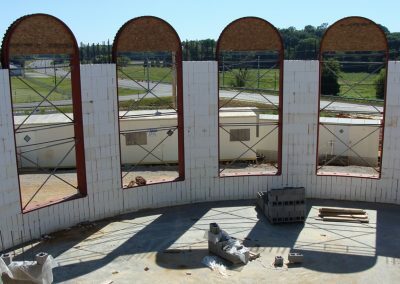 So Travis Kittrell, owner of Indiana-based Empire, LLC and Dave Zirbel, of Hidden Valley Builders in Wisconsin worked out an agreement to do the ICF install together. 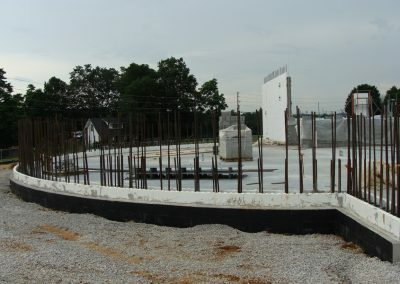 Footers were poured in April 2011, with school scheduled to begin in the facility in less than 18 months. 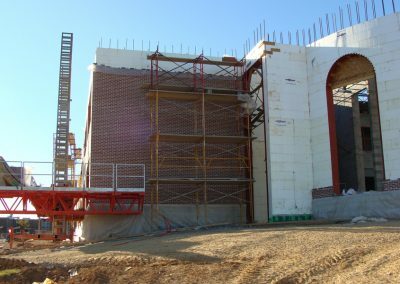 Despite the seemingly constant rain, the walls rose steadily under the experienced installation crews of Empire/Hidden Valley. 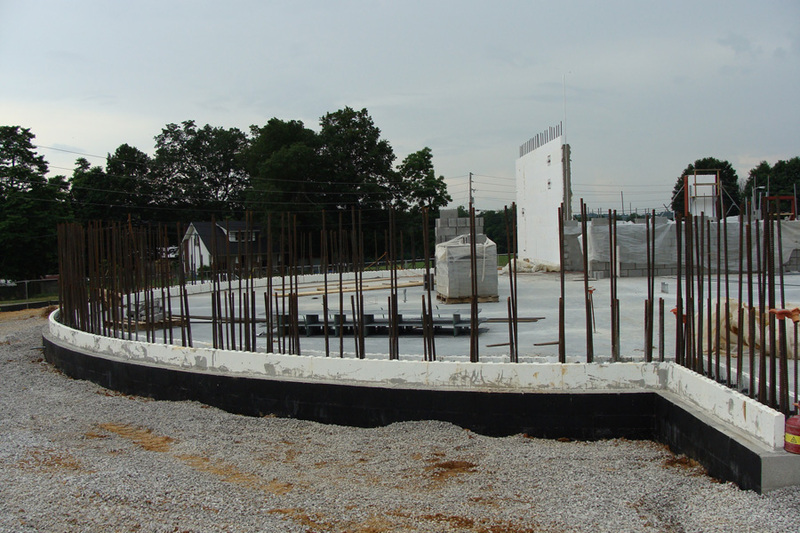 On good weather days, they were able work long hours, sometimes placing hundreds of yards of ready-mix daily. 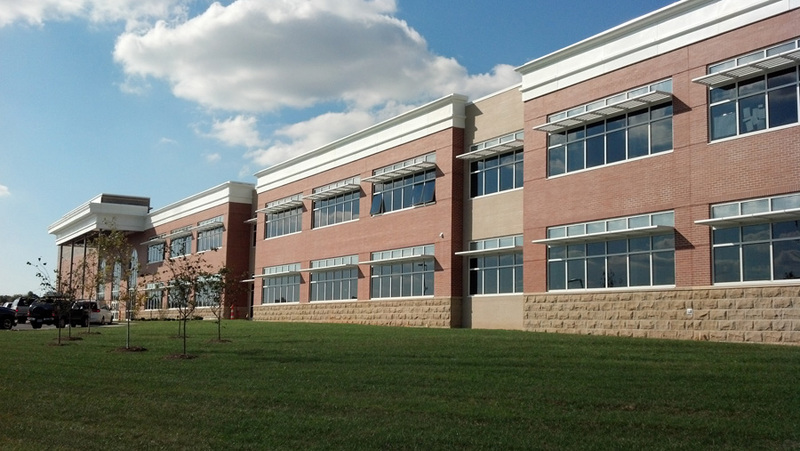 Their hard work and expertise kept the construction on schedule for Alliance Corp., the GC. 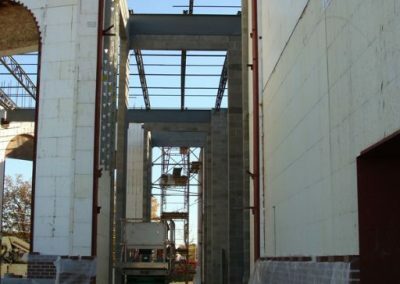 Josh Oestricher at Stala reports that the ICF installers could have moved even faster (to less than a 60-day build) if conventional building trades could have stayed out of their way. 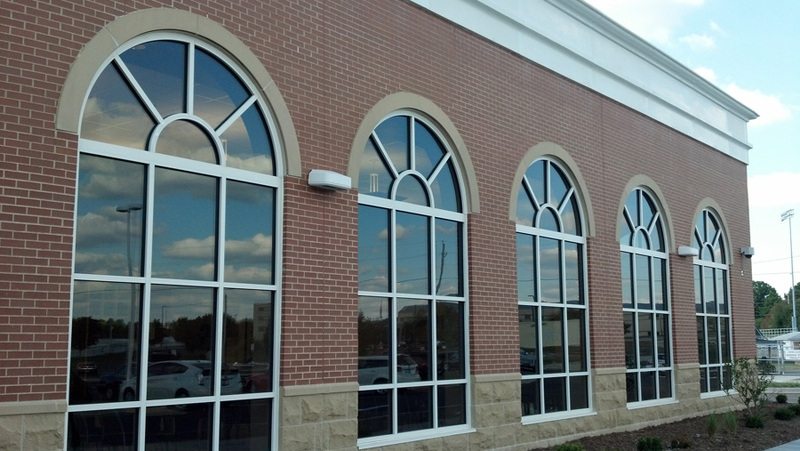 The steel frames from Stala were pre-engineered to include returns and closures to coordinate finishes to accomplish a professional appearance. 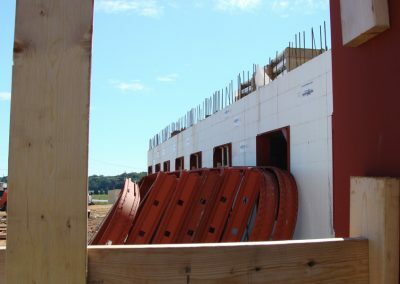 For the radius walls, the Stala bucks were fabricated with a specialized “double radius” head, bending in two planes simultaneously. 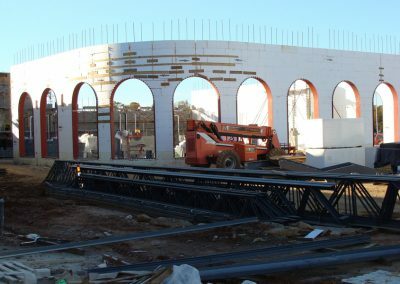 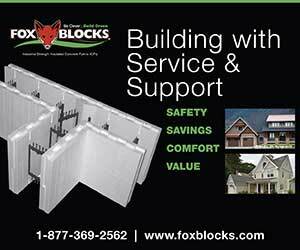 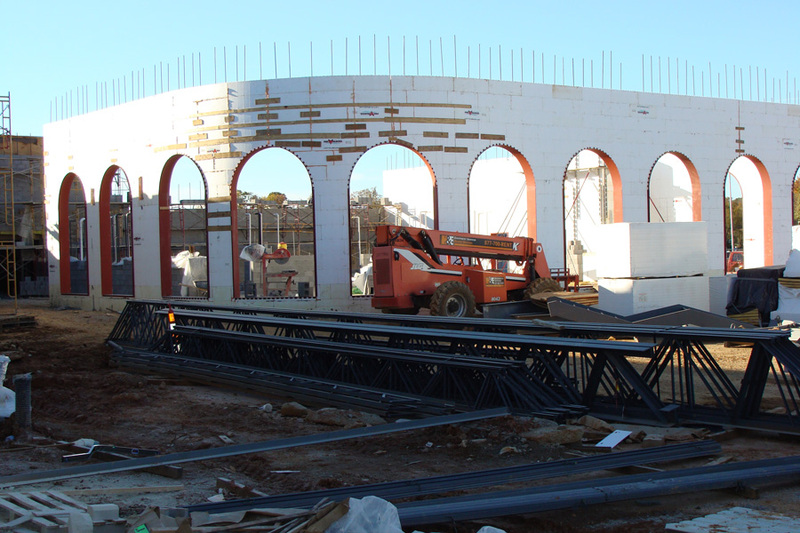 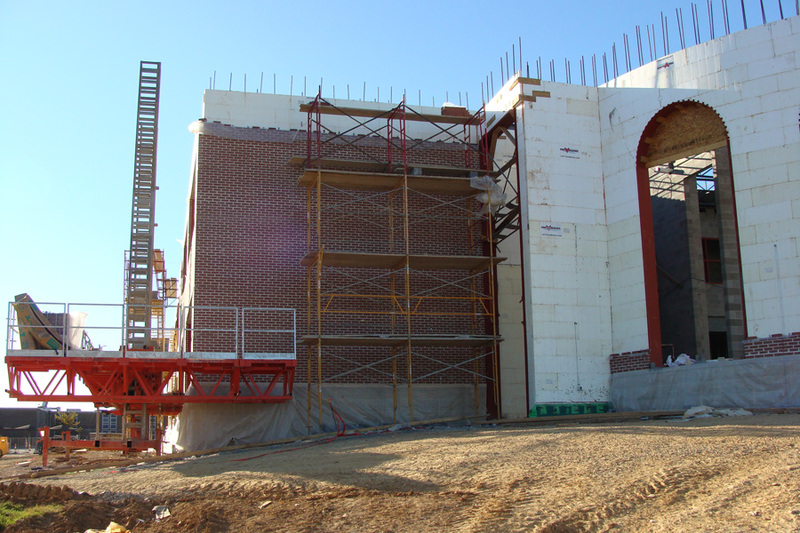 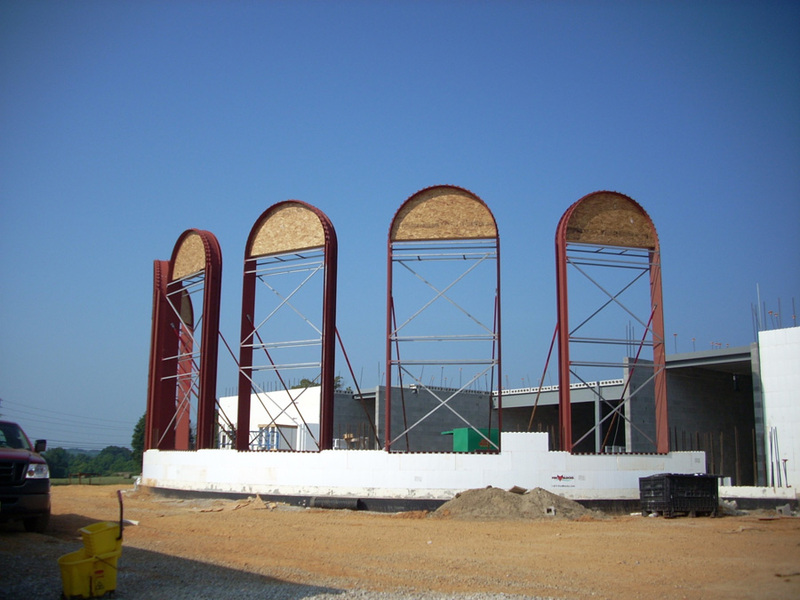 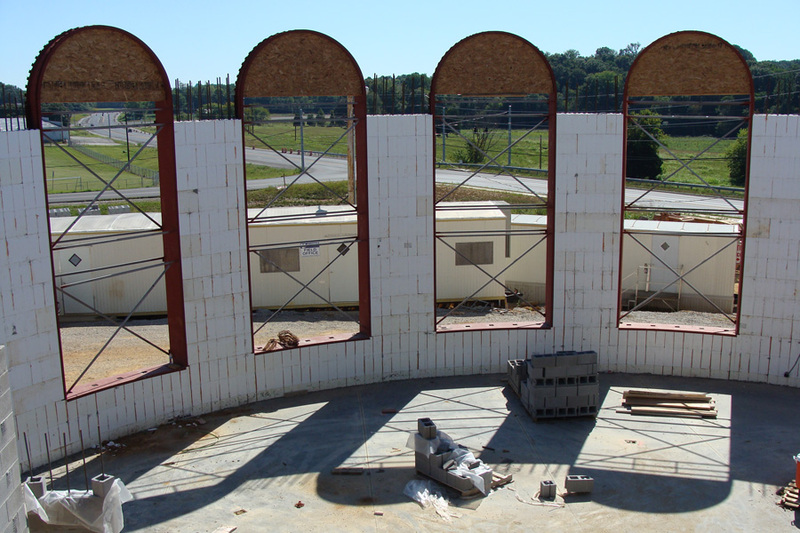 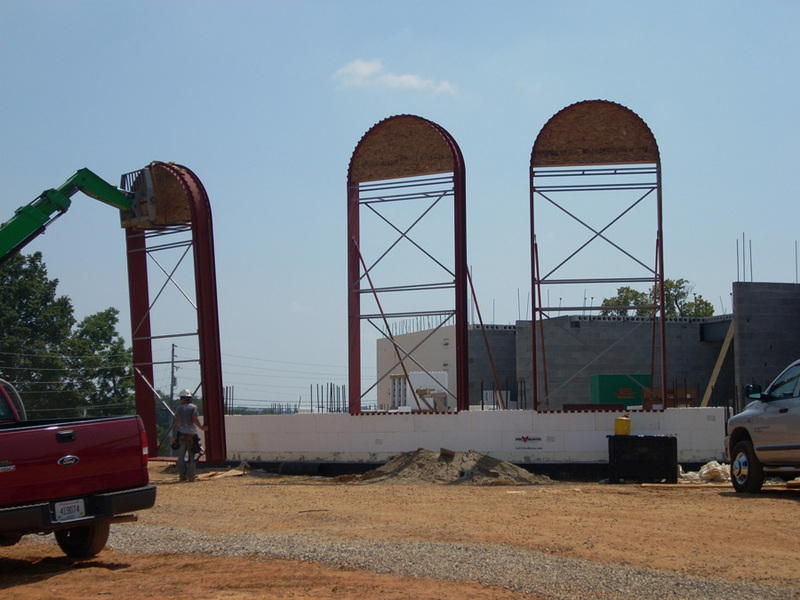 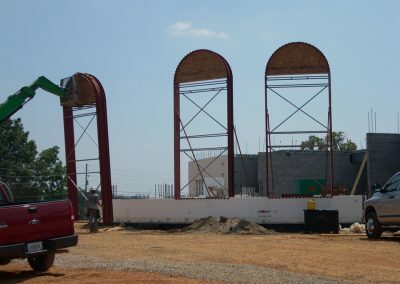 The massive radius wall, built with 12˝ core Fox Blocks ICFs topped out at a height of 52 feet. 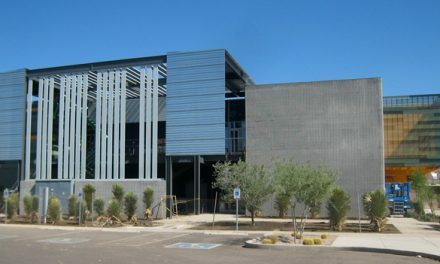 Other areas used the 8˝ form. 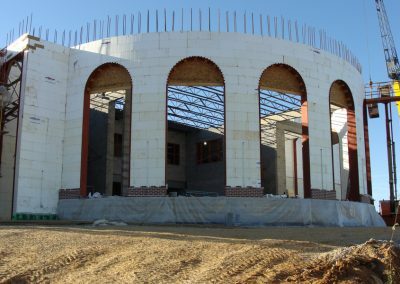 The roof has 4 ½˝ of rigid insulation with a “white” TPO single-ply roof system to reduce the solar heat gain during the summer months. 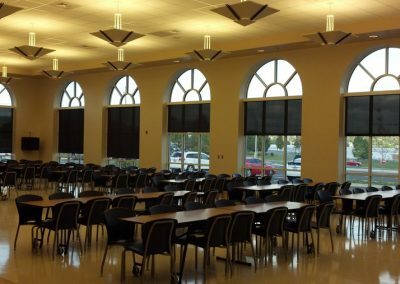 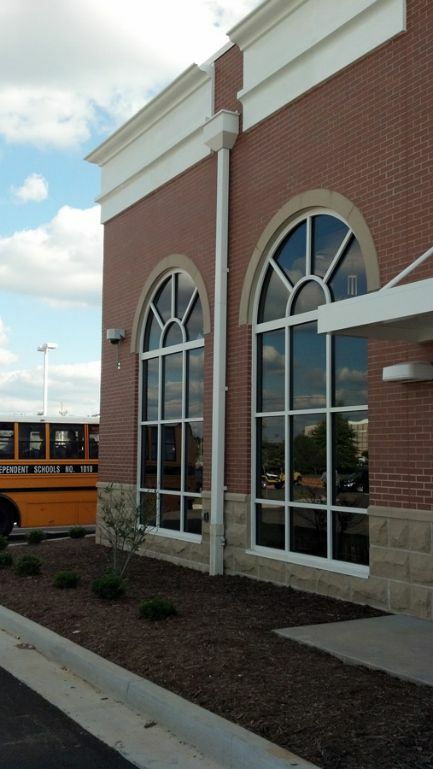 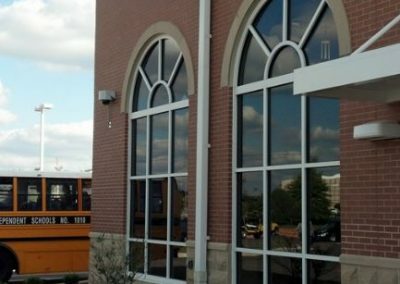 In addition to the large exterior windows, solar tubes were installed throughout the corridors and interior classrooms, bringing daylighting into these spaces. 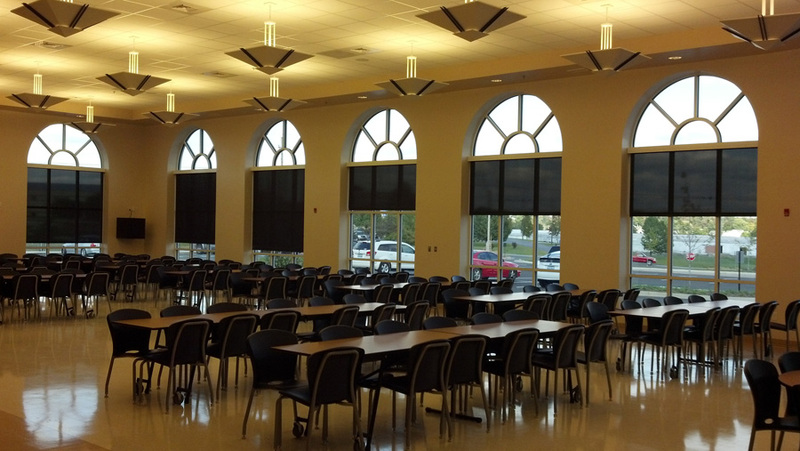 Light level sensors adjust the artificial lighting based on both the amount of natural daylight and occupancy needs. 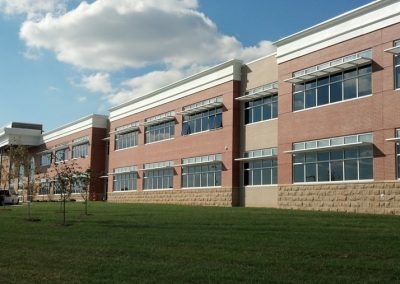 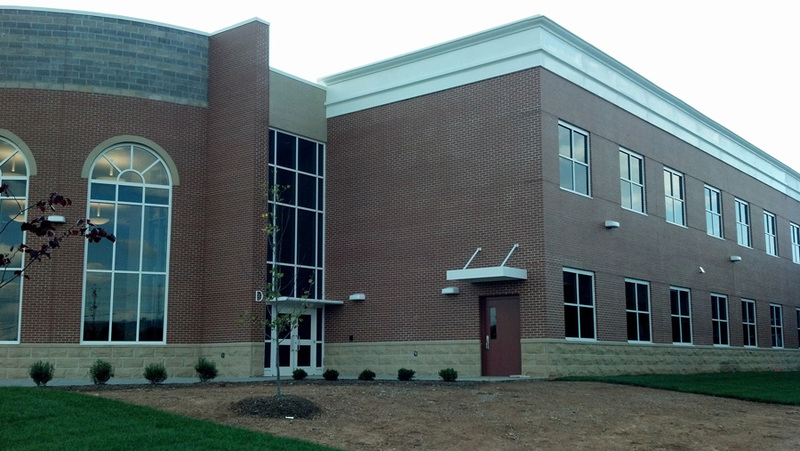 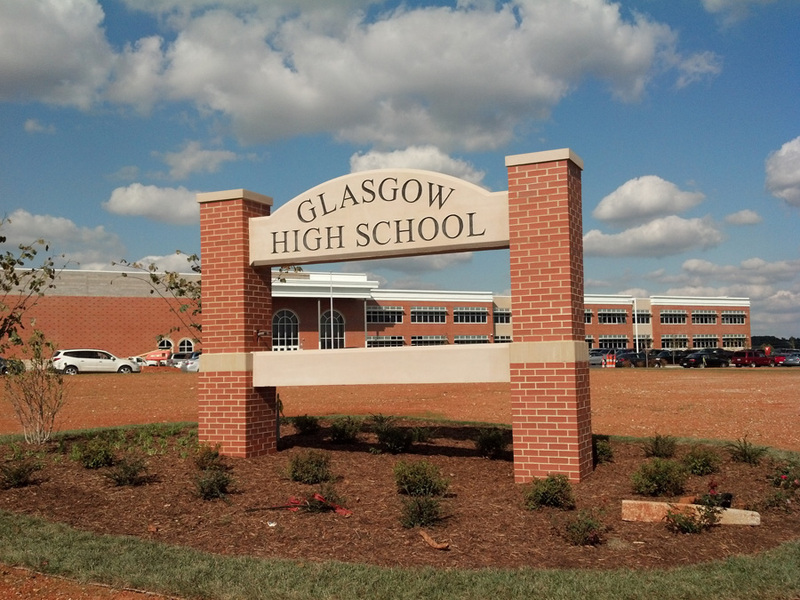 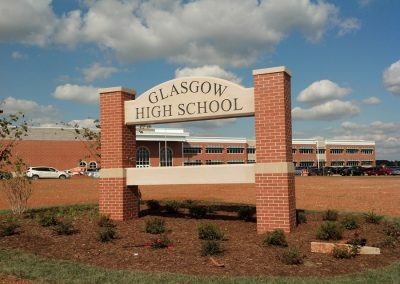 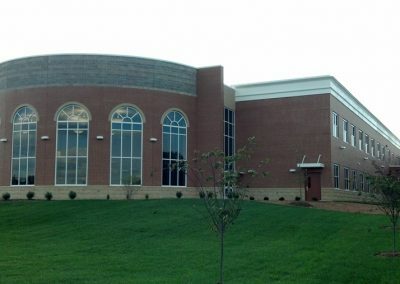 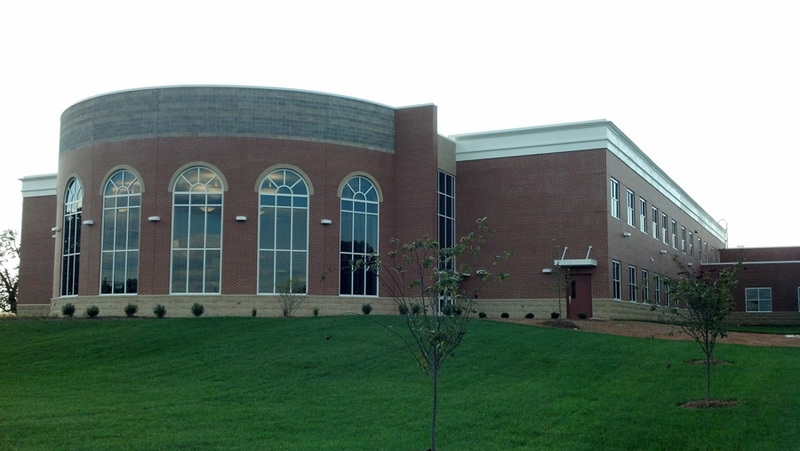 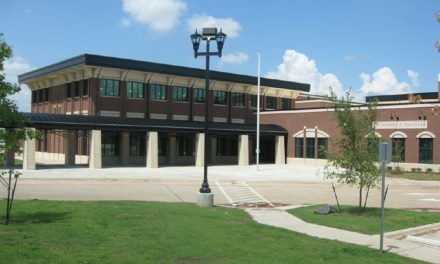 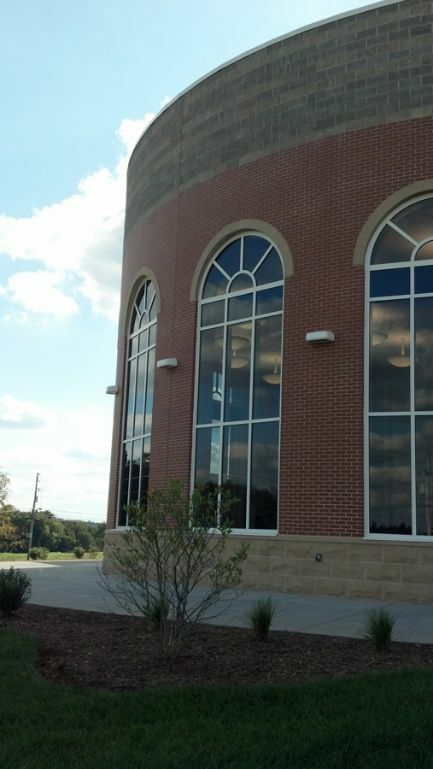 Other green features ensure the school meets LEED guidelines. 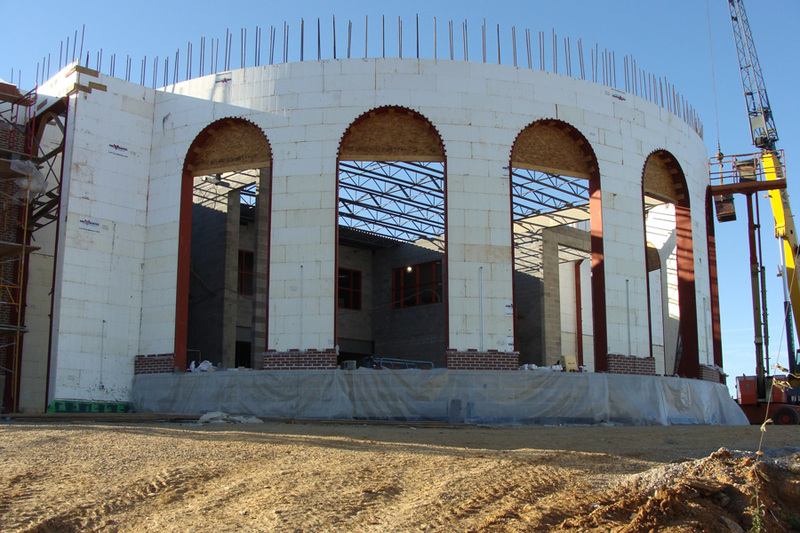 The school opened in August 2012, on time, on budget, with a level of craftsmanship that pleases the owner and can proudly stand as another ICF success story in the education sector.